Enjoy the friendly atmosphere, the freshly made food, the safe and secure parking and all the facilities such as showers and toilets, the modern and comfortable 100 seater Restaurant, 24hr shop, ATM machine, TV Screens, Wi-Fi, Car & Truck Washes and HGV Fuel Bunkering. Secure parking for 150 trucks including Trailer Drops and a separate dedicated secure facility for Refrigerated and Transporter vehicles. 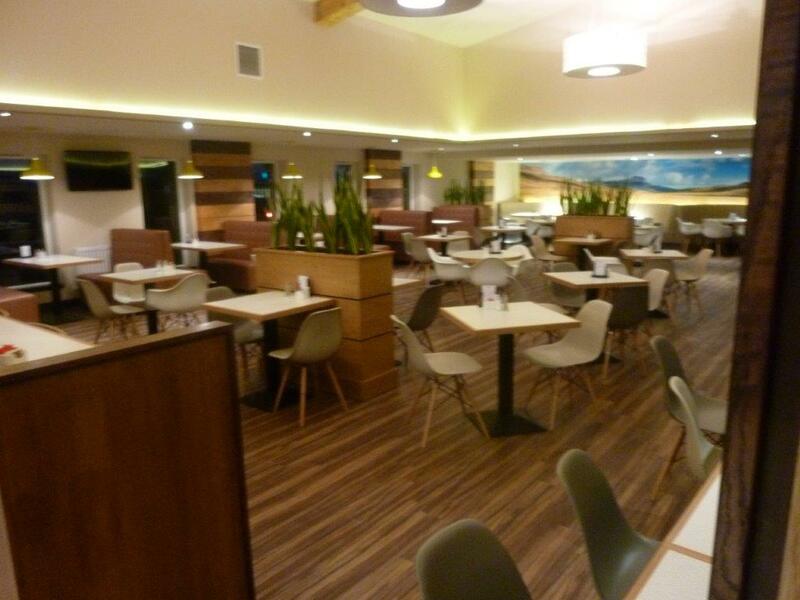 Our brand new restaurant, enjoy freshly made food in a friendly and relaxing atmosphere. 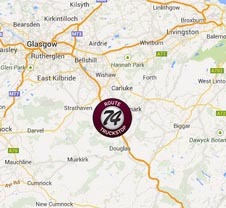 We are located 26 miles south of Glasgow at Lesmahagow, junction 10 of the M74. 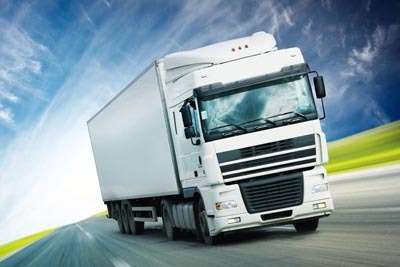 At our new facility we cater for heavy goods vehicles and coaches but also offer amenities to the general public such as our car wash and freshly made food in our on-site restaurant. Route 74 offers secure parking for 150 trucks; trailer drops, refrigerated vehicles, transporter vehicles included. Easy access from the M74 north or south. Route 74 offers everything a driver could want. 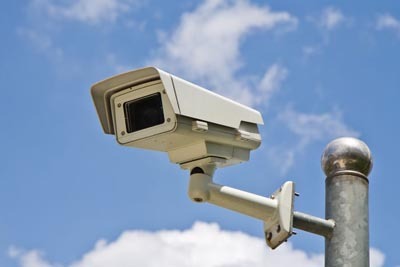 Friendly atmosphere, freshly made food, showers and secure parking. Amenities block open 24 hours. Male and female shower facilities.